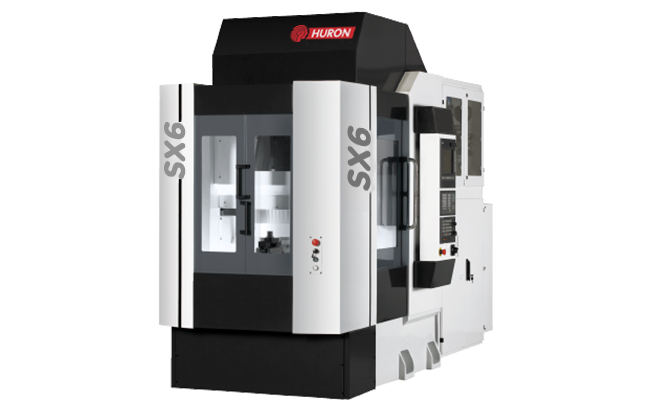 SX 6 - HURON GRAFFENSTADEN | cnc machine, cnc lathe, cnc turning center, cnc milling machine, cnc machining center, cnc vertical machining center, cnc, vmc, hmc. 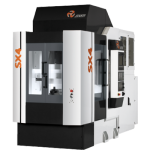 SX Series of machines are totally dedicated for fast milling suitable for small and medium mass production components to match your cut-throat cycle time requirement with least loading / unloading time. ** Depends upon Work holding devices, Tooling and Job. Drop us a quick message, we'll get back to you, asap.